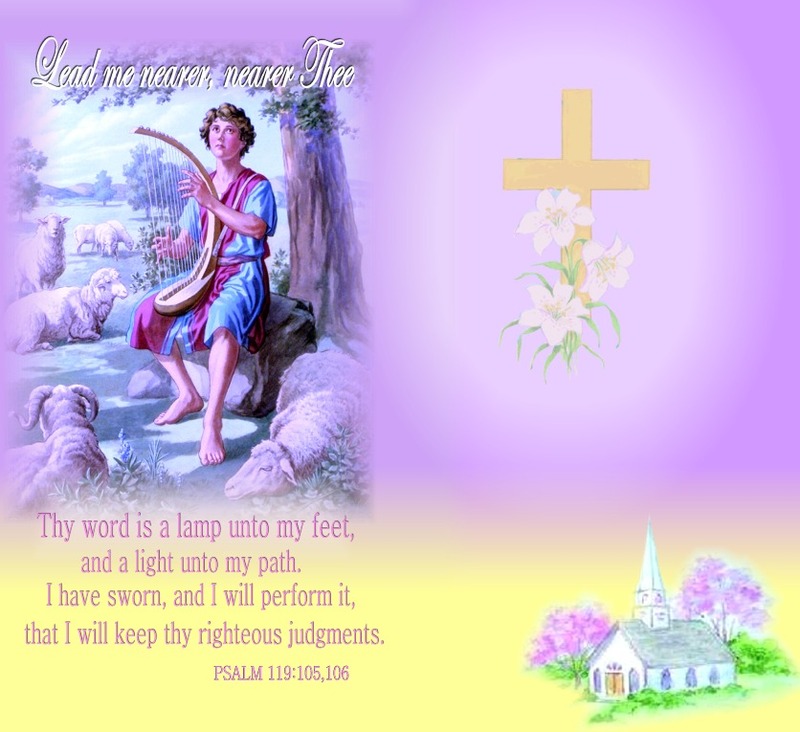 Lamp of my feet, my Life, my Way ! Lamp of my feet, light of my path ! Lead me nearer, nearer Thee. Light of my soul, Celestial Dove ! Star of my soul, Oh, lead Thou me !